Do you have a Cutterfly? 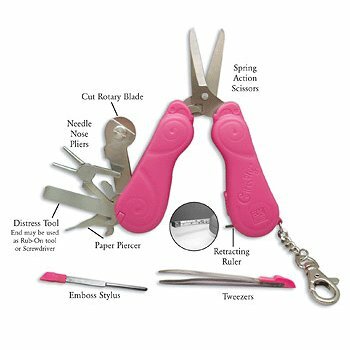 How would you rate your Cutterfly? Share your review with us!